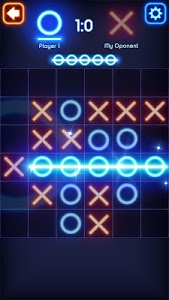 -- one of the best puzzle game in the world. 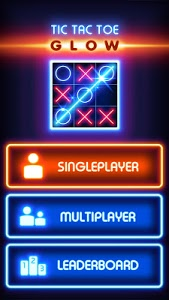 - New single-player progression. 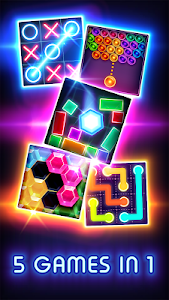 More than 100 new levels! 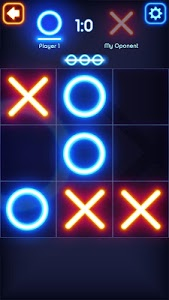 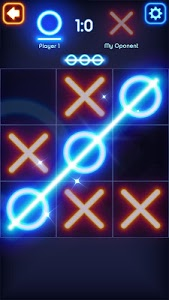 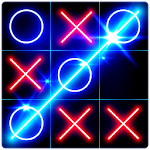 Similar to "Tic Tac Toe Glow"